Brochure holders There are 2 products. 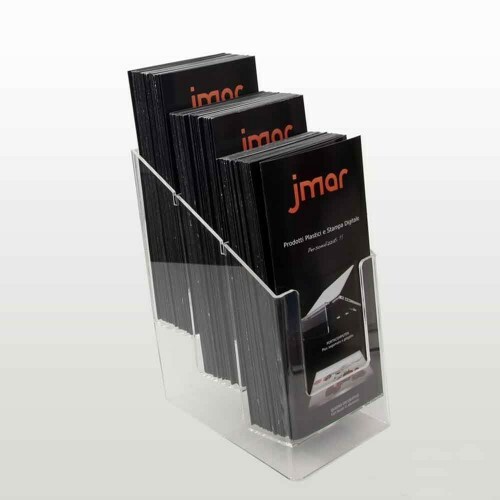 Containers and holders for brochures, flyers and paper-based communications. 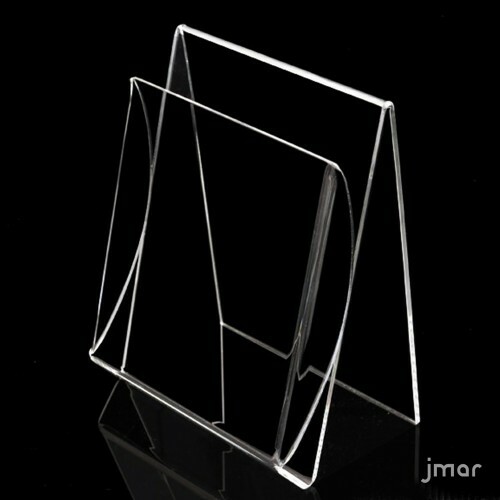 Acrylic brochure holders available for all standard sizes.